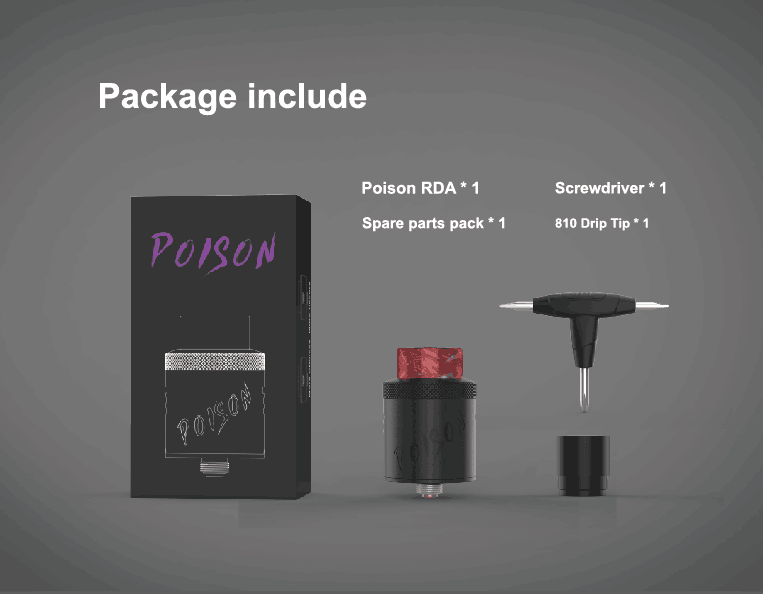 Damselfly newly launched Poison RDA. 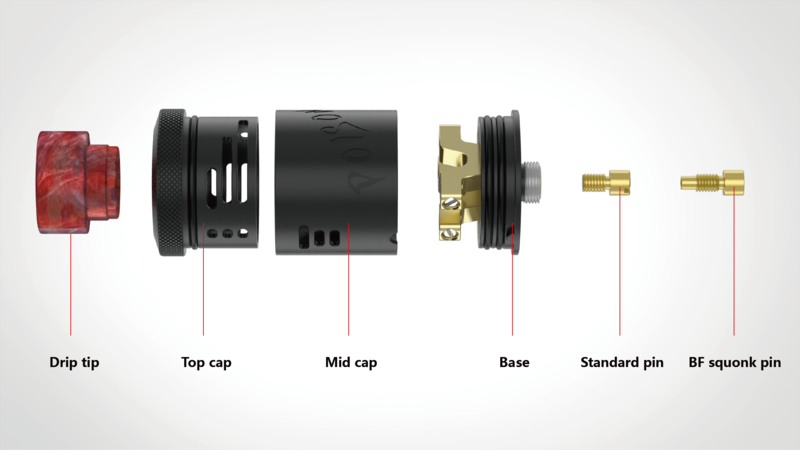 It’s a brand-new 24mm rebuildable dripping atomizer. 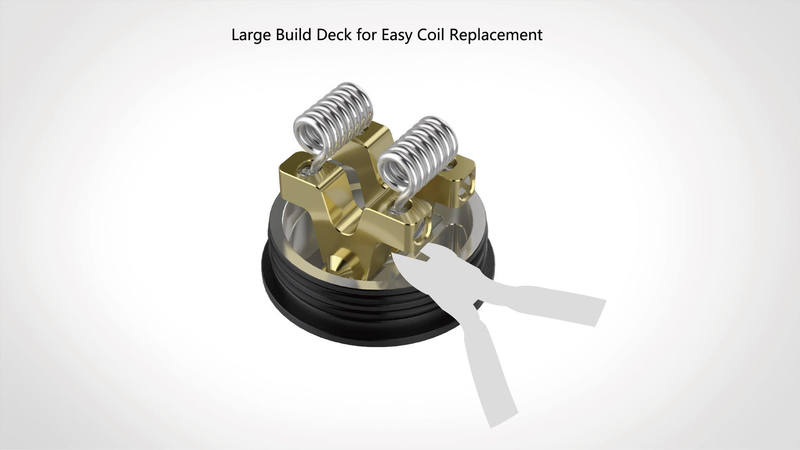 The large build deck is for easy coil placement. 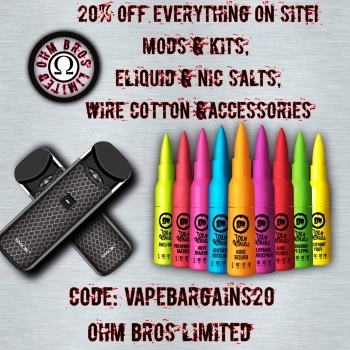 You could cut the unnecessary part of the coil foot to meet your needs. There are two ways of airflow control. 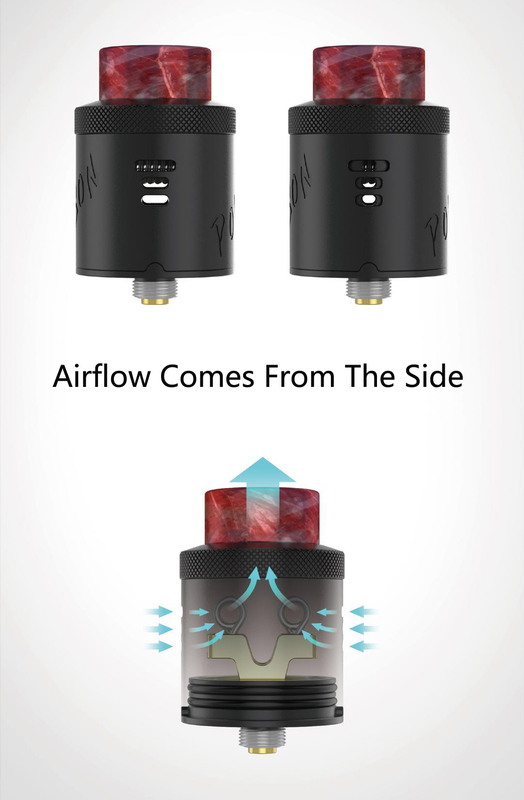 Airflow comes from the side, offering you great vaping experience. 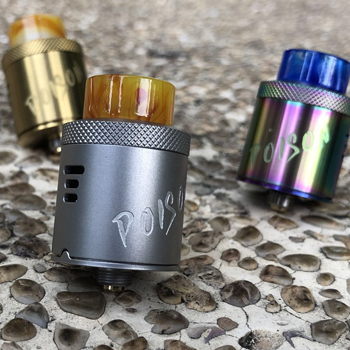 Simple yet powerful, just get the excellent RDA to have an enjoyable vaping journey. Available in black, matte black, matte silver, rainbow, gold.